I was challenged to take the #NeutrogenaFaceOff Challenge and I accepted. What is the challenge? Have fun with your makeup look, without any fear. With NEUTROGENA® Remover Makeup Wipes. As you are preparing your look for this year’s festivities, we want to join forces to help your skin glow after the makeup comes off. NEUTROGENA® Makeup Remover Cleansing Towelettes take off the toughest Halloween makeup – even waterproof mascara. Just one wipe can dissolve all traces of makeup. 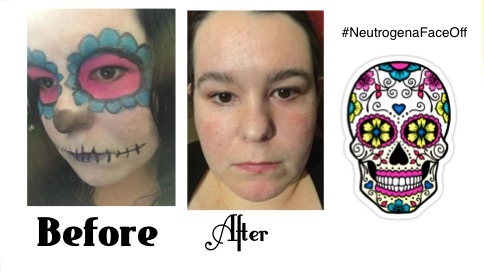 We’d love to see your Halloween look and how you use Neutrogena Makeup Remover Cleansing Towelettes to remove your festive makeup in a side-by-side photo, using the hashtag #NeutrogenaFaceOff. 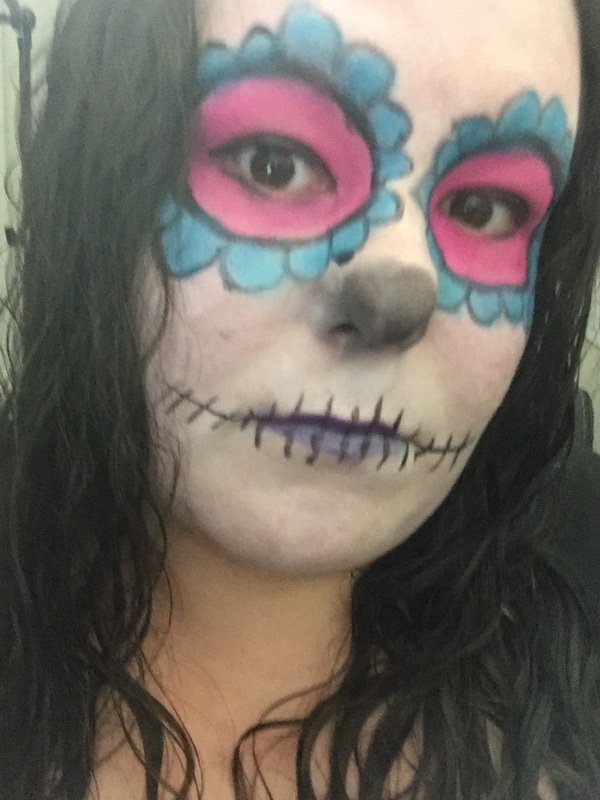 I did this look as part of my challenge to show how well the NEUTROGENA® Remover Makeup Wipes remove makeup. I also did a Tutorial on this look as well. How did the removal go? Check it out below. So what are you waiting for? 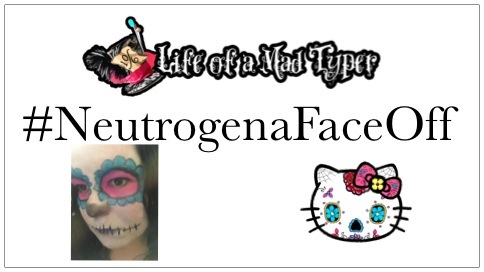 Share your side by side using the hashtag #NeutrogenaFaceOff.